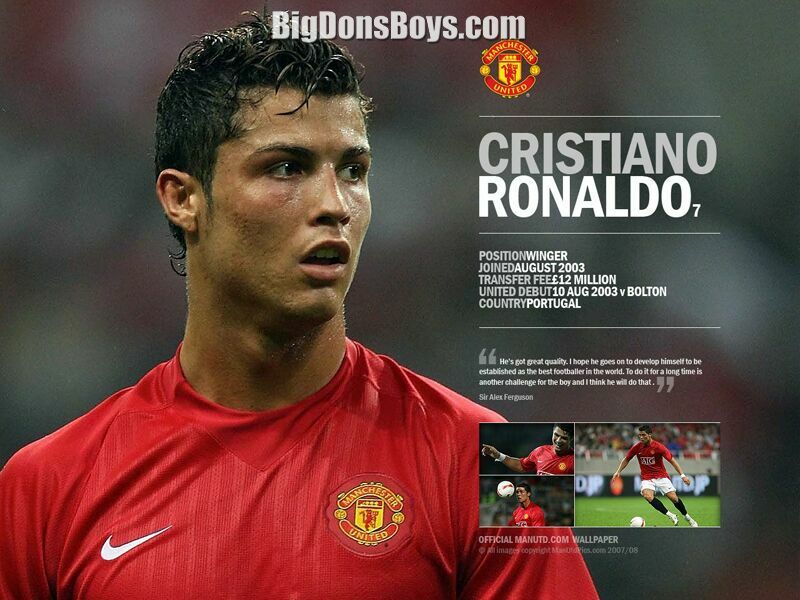 Cristiano Ronaldo is a 6'1" (1.86m) very popular soccer player and also the highest paid footballer in the world. And despite his gorgeousness I had never heard of him. I am an American, and we don't know what soccer is. Also, I hate sports. I don't even know what a soccer ball is! But I know a great looking jock when a see one. A great looking jock who likes to be photographed shirtless! 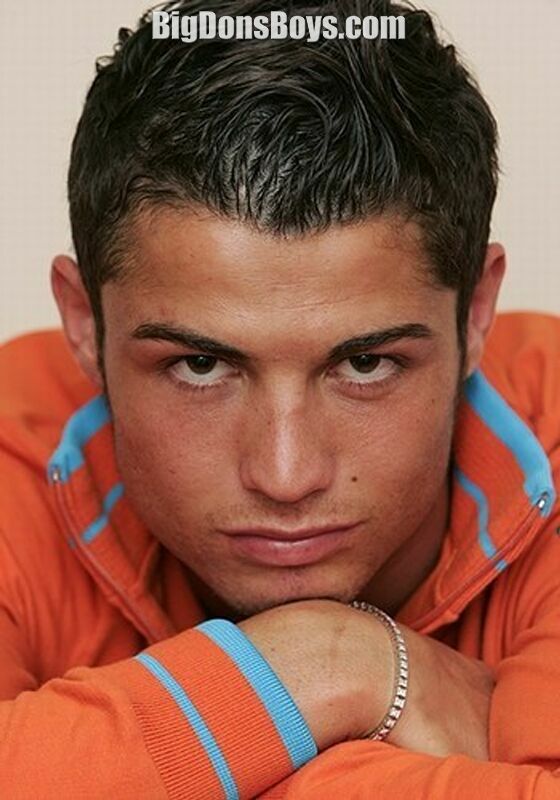 I think it's no surprise that a google search of "christian ronaldo gay" brings up 960,000 results. According to Wikipedia "Cristiano Ronaldo, is a Portuguese footballer who plays as a winger or a forward for Spanish La Liga club Real Madrid and serves as captain of the Portuguese national team. Ronaldo is the most expensive player in football history after moving Manchester United to Real Madrid in a transfer deal worth US $32m. 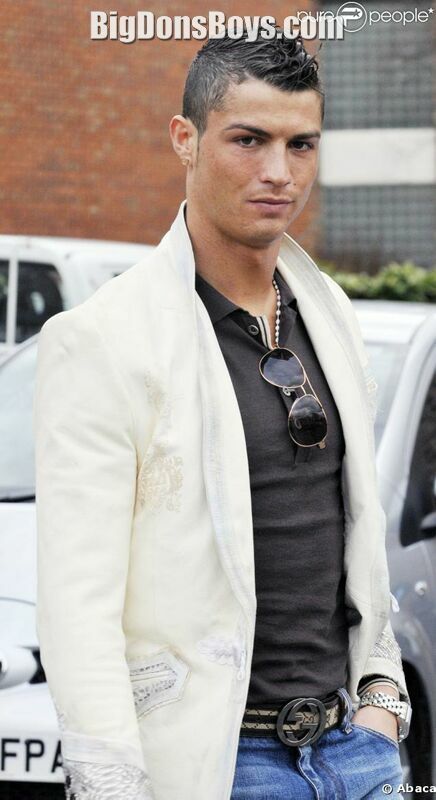 In addition, his contract with Real Madrid makes him the highest-paid football player in the world. 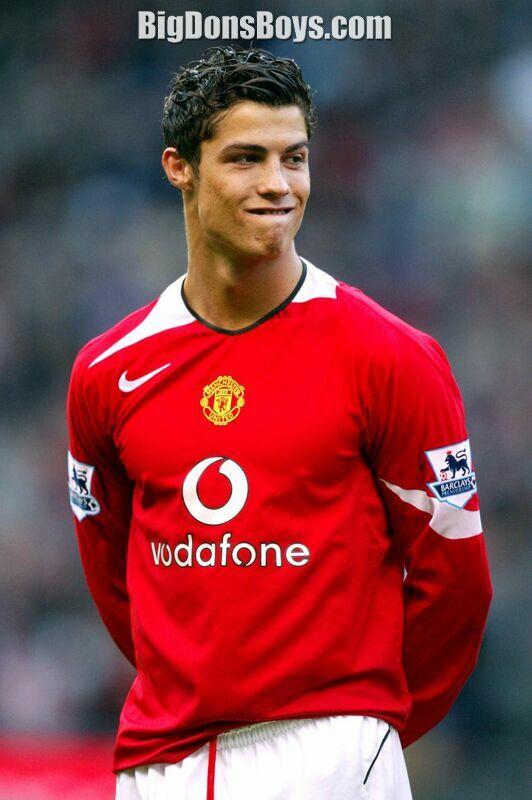 Ronaldo was born on 5 February 1985 in Santo Antonio, a neighborhood of Funchal, Madeira, the youngest child. His second given name, "Ronaldo", was chosen after then-U.S. president Ronald Reagan, who was his father's favorite actor. I guess his dad never saw "Bedtime for Bonzo." 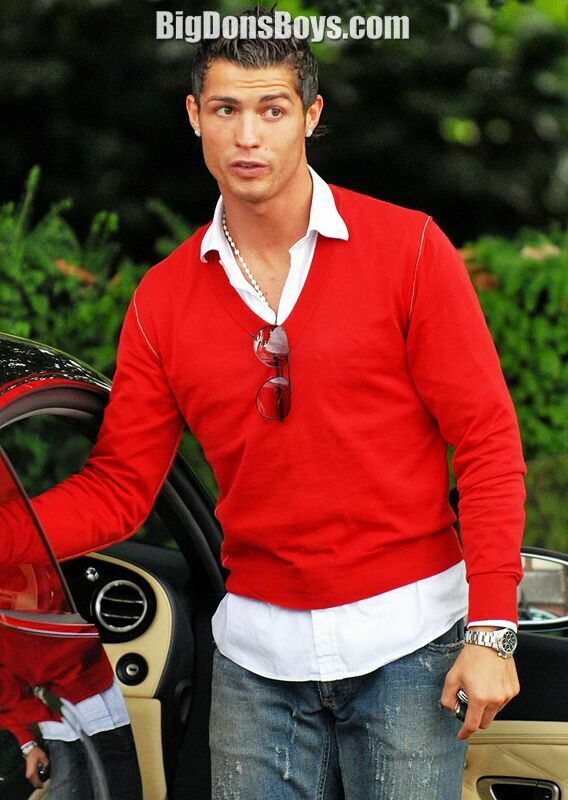 Ronaldo's father died of an alcoholism-related liver condition in September 2005 at age 52 when Ronaldo was 20. Ronaldo's mother and Manchester United coach have stated that he does not drink alcohol as a result, and he has received libel damages over a Daily Mirror article that reported him drinking heavily in a nightclub while recovering from an injury in July 2008. 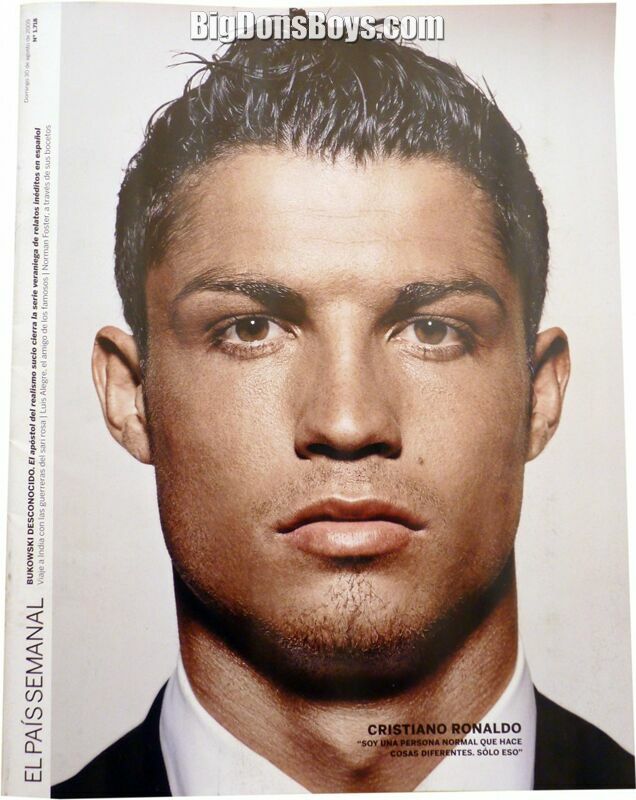 Ronaldo's autobiography, titled Moments, was published in December 2007. 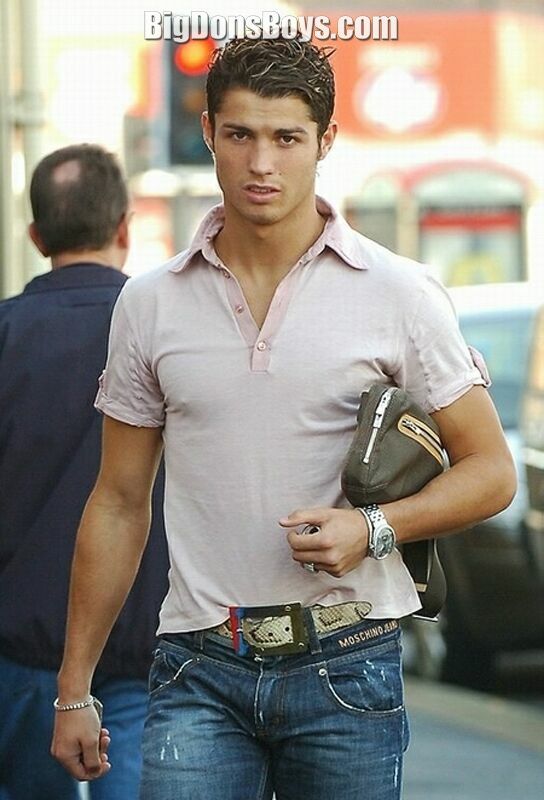 Along with one of his sisters, Ronaldo opened a fashion boutique under the name "CR7" (his initials and shirt number). There are currently two CR7 store locations, both of which are in Portugal; one in Lisbon and the other in Madeira. 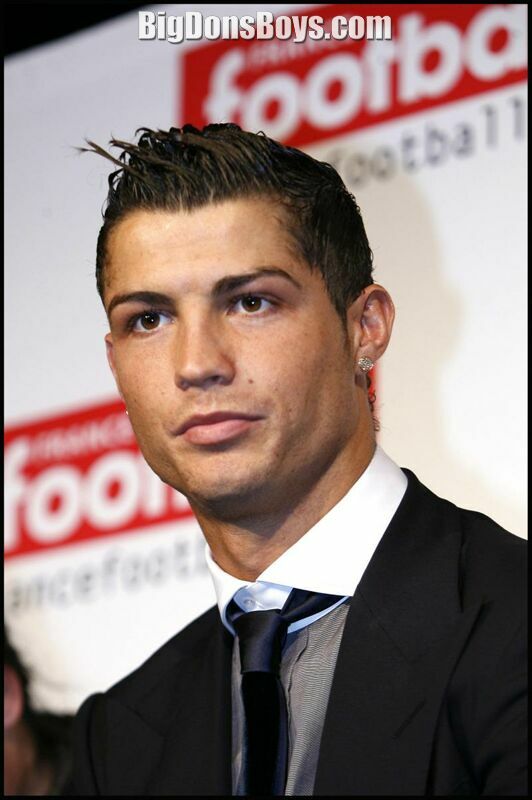 On 9 June 2013, Madame Tussauds London unveiled Ronaldo's waxwork as part of the build-up to the World Cup. Ronaldo joins fellow footballers Steven Gerrard, Pele and David Beckham at the event's venue. Ronaldo announced that he had become a father on 3 July 200. His official Facebook and Twitter pages reference the birth of his son and request privacy. The child, named Cristiano Ronaldo Junior, who was born to an anonymous mother, is in full custody of Ronaldo and under the care of his mother and sisters. On August 2010, Ronaldo hit 50 million fans on Facebook and in doing so made history by becoming the first non-US personality ever to achieve that kind of success on the social networking site.